It’s extremely compact folded size, and the lightness of the aluminium chassis, make it easy to take anywhere. Fitted with the PROFIX system (patented) which means carrycots and car seats can be connected quickly and safely with just one movement. PROFIX system locks and unlocks car seats and carrycots with just one movement. 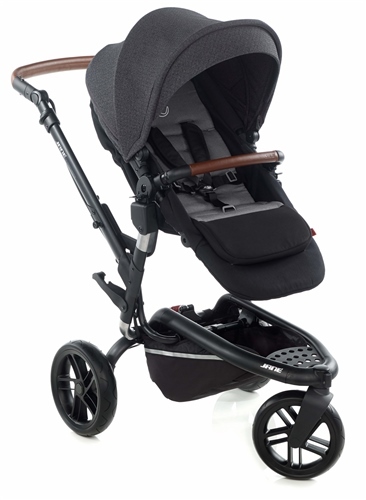 The Jané TRIDER pushchair has the PROFIX System built-in, and the following infant car seats and carrycots are compatible to convert theTRIDER into a travel system or pram.